The Cetacean Sanctuary Research (CSR) Project seeks people willing to help with the collection of data and also with various other aspects of the fieldwork and the life on board. 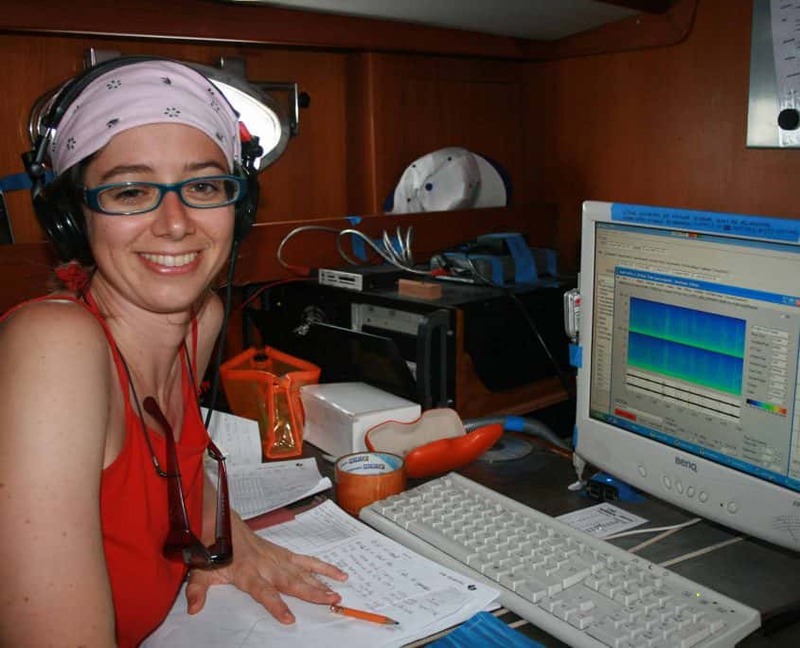 Researchers will be doing informal lectures on board, in order to allow everyone to participate to all activities and to understand the goals of the studies. 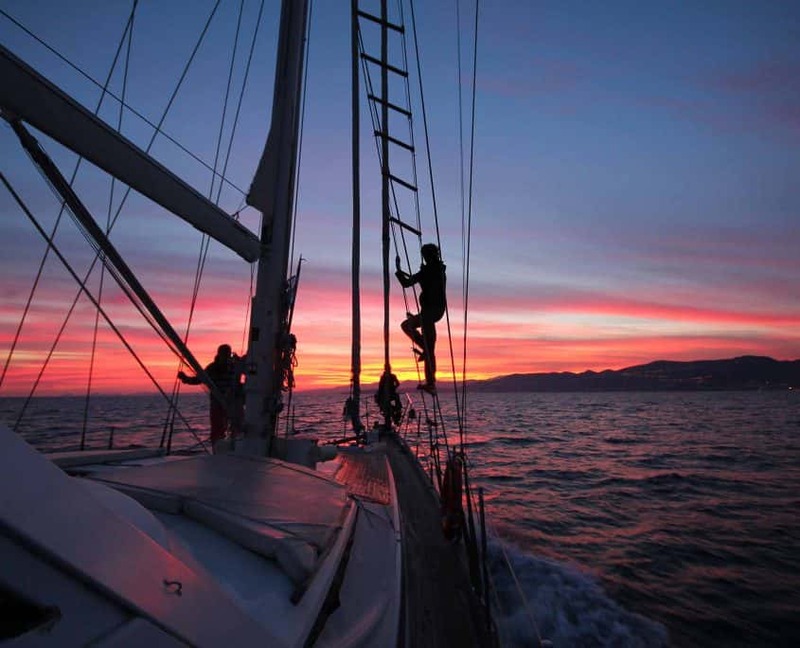 Here is what you should expect living on board the motorsailer “Pelagos” with the scientists in the Cetacean Sanctuary. 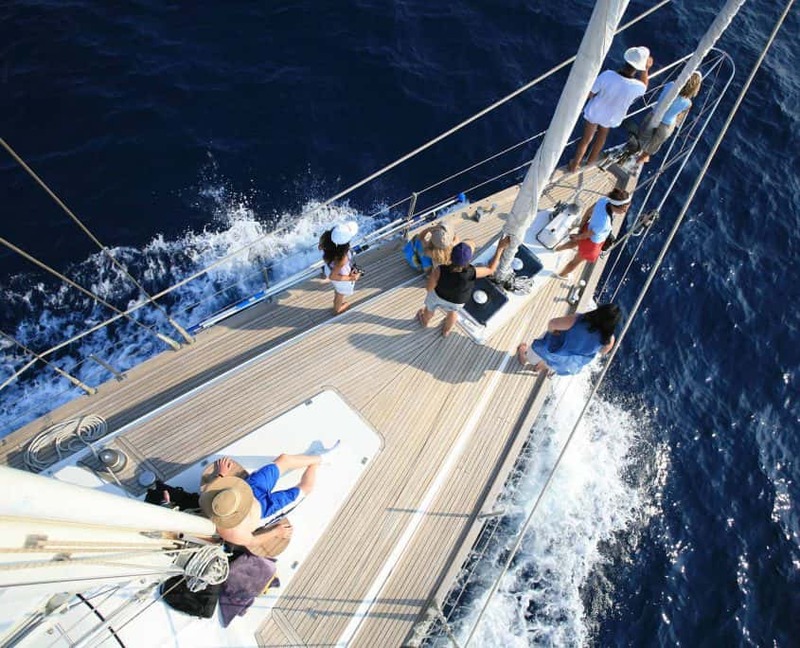 Every day will be spent at sea as long as the weather conditions allow it. Dolphins and whales are usually sighted when the sea is calm. 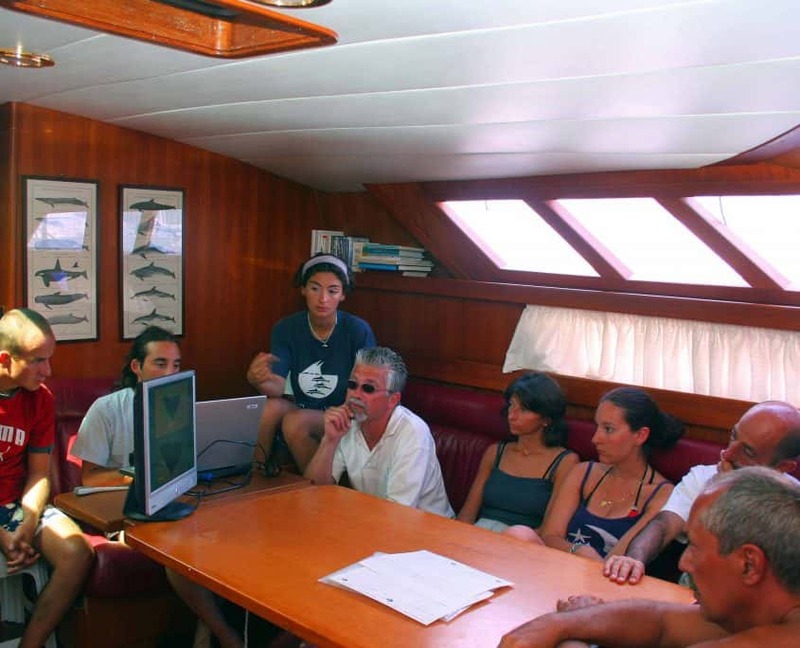 Participants are involved in various research activities, from sighting shifts during the day to night watches, in case weather and sea conditions are good enough to spend the night in the open sea. 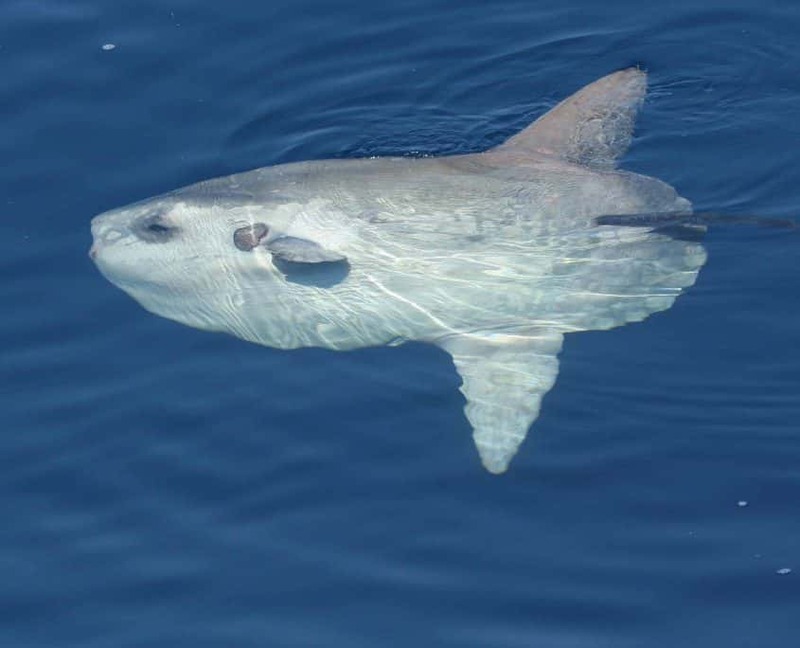 They also help the researchers collecting scientific data, including geographic location of sightings, dive durations, behaviour, group size and composition. In some cases, faecal and prey samples are also collected in order to obtain information on dietary habits of fin whales and sperm whales. 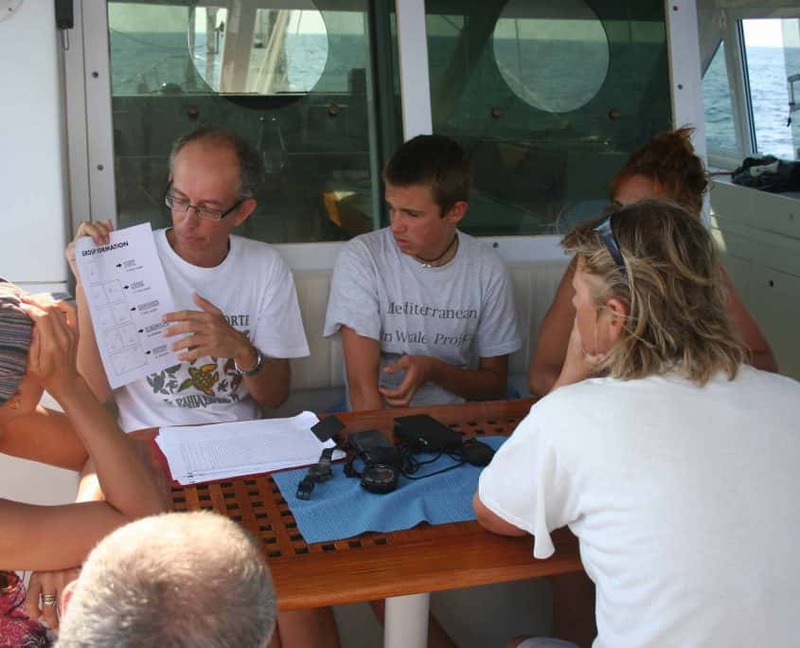 Lectures on cetacean biology and conservation are also given by the researchers. The skipper is always eager to answer questions about navigation and sailing techniques. 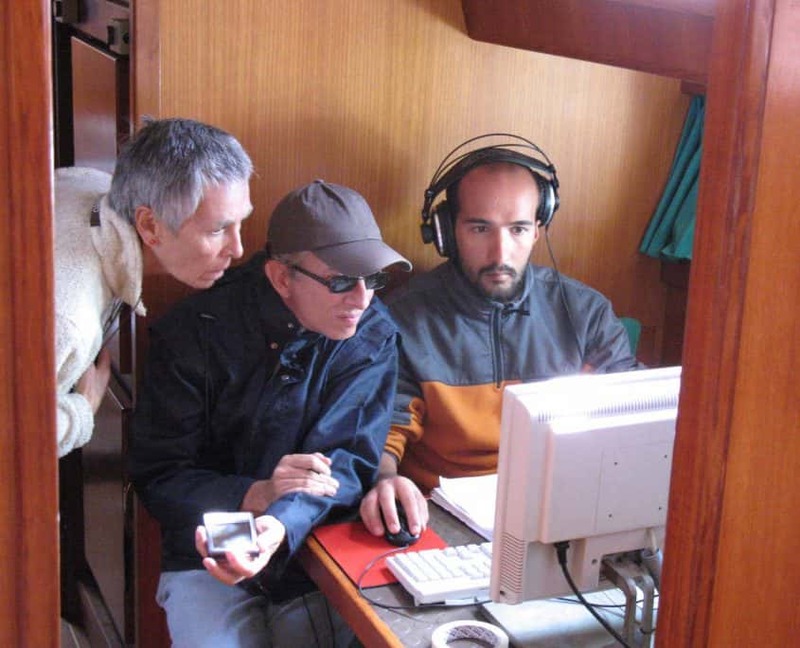 Researchers and project participants often listen to vocalisations recorded in the field and help in the processing of digital photos of cetaceans sighted, in order to recognise different individuals. What is data collecting like? Eight different species of cetaceans can be sighted in the study area; to investigate them many different techniques are used. Depending on the species, pictures of different body parts are taken in order to identify single individuals, using a technique called “photo-identification”. 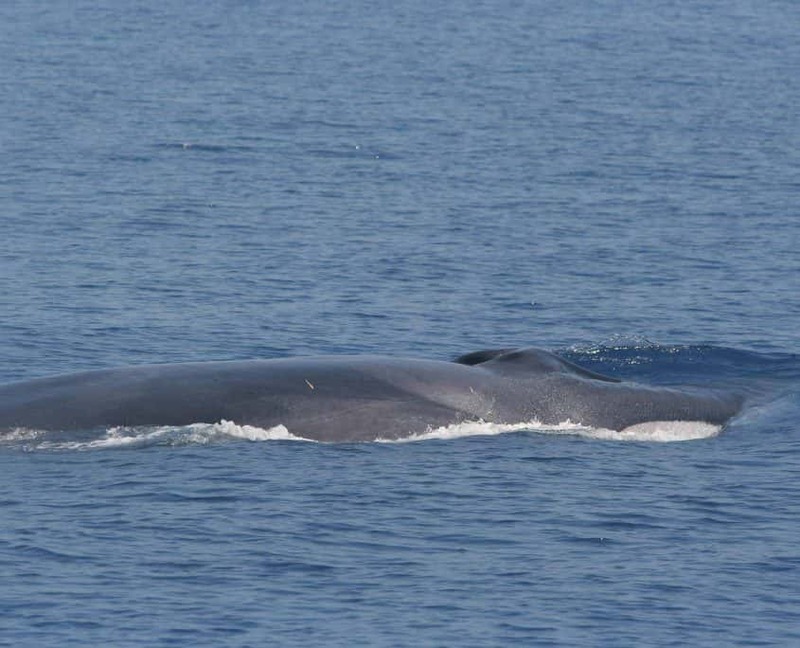 Fin whales can be recognized by the dorsal fin and the “blaze” and “chevron” which are pigmentation patterns located behind the blowhole and on the right side of the body. 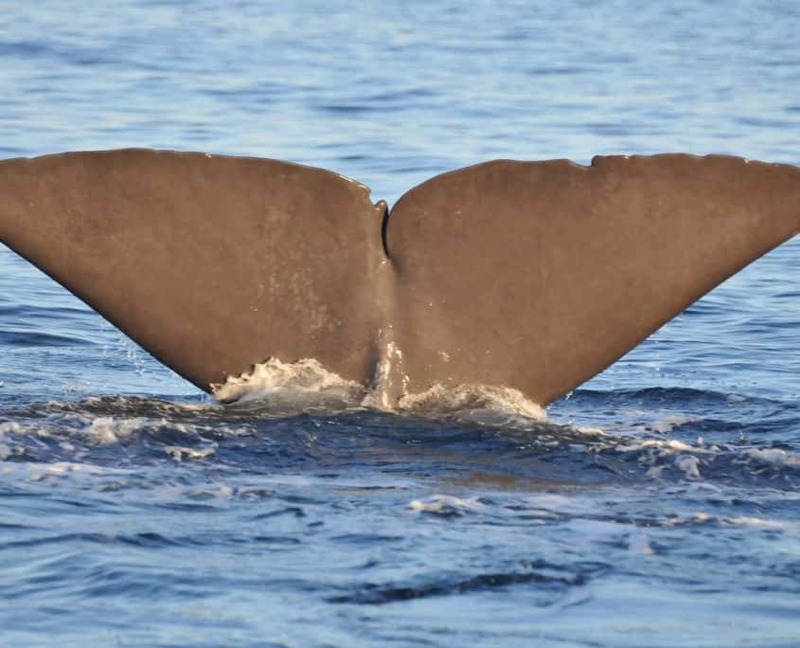 Sperm whales are identified by the trailing edge of their flukes, which the whales usually lift out of the water before diving, as well as by body pigmentation. Nicks, notches and whitish scars on the dorsal fin are the distinctive features used to identify individual Risso’s dolphins. 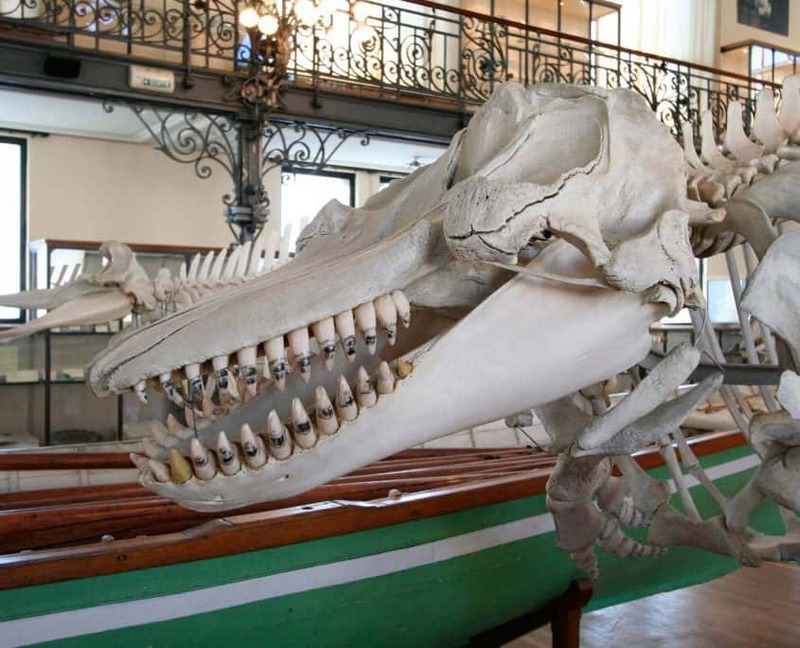 Common bottlenose dolphins and long-finned pilot whales are mainly identified by the natural markings on their dorsal fins, while Cuvier’s beaked whales and Risso’s dolphins are mainly recognized on the basis of their pigmentation and white scars on their bodies. 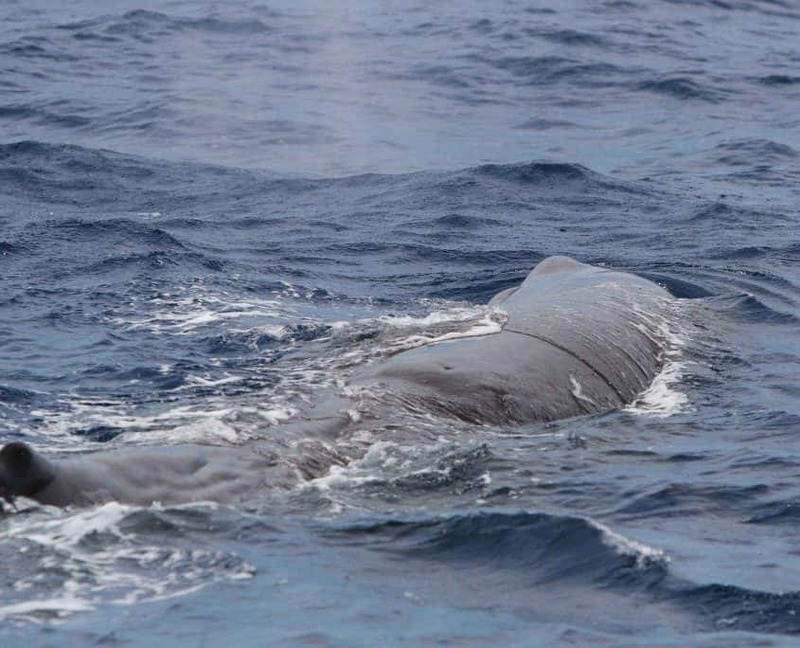 When diving, sperm whales are tracked acoustically by a hydrophone array towed by the boat. By listening to their typical sounds, researchers can track the animals even for several hours. 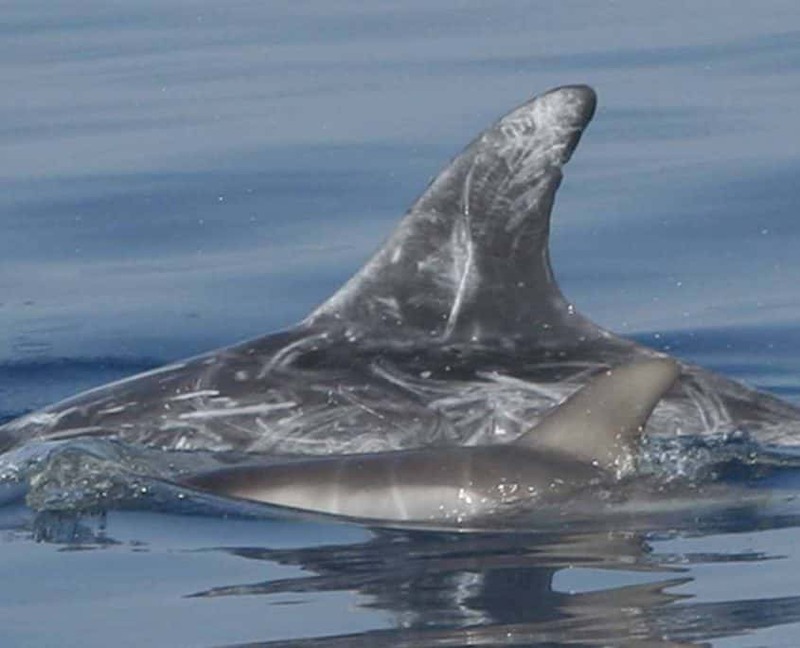 Vocalisations of long-finned pilot whales, Risso’s dolphins and striped dolphins are also recorded. We can also estimate the body length of sperm whales thanks to a technique called photogrammetry, which involves the use of a digital camera and laser range-finder binoculars. 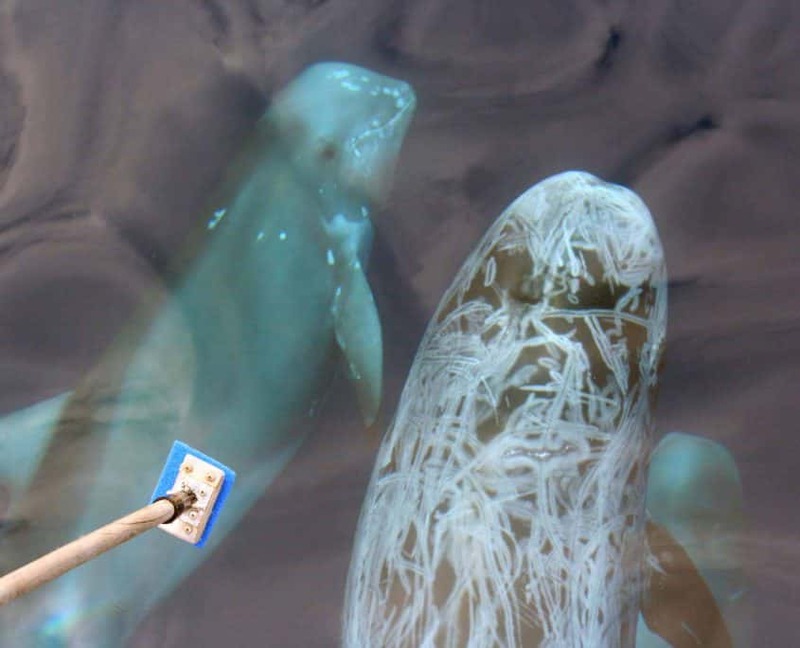 Sometimes, when Risso’s dolphins and long-finned pilot whales come to bowride, we use a sponge attached to the tip of a wooden pole to collect small fragments of skin for genetic analyses. This technique is totally non-invasive. It is sometimes possible to swim and relax between sightings, or to do some snorkeling near the coast. In addition to cetaceans, the Pelagos Sanctuary is home to many other marine species, which can be sighted on a daily basis: a number of fish species, invertebrates, sea turtles and seabirds. Together with the researchers, participants may be involved in “creative cooking sessions”. A long day full of work and emotions ends with a beautiful sunset offshore, sometimes in the good company of a pod of cetaceans. 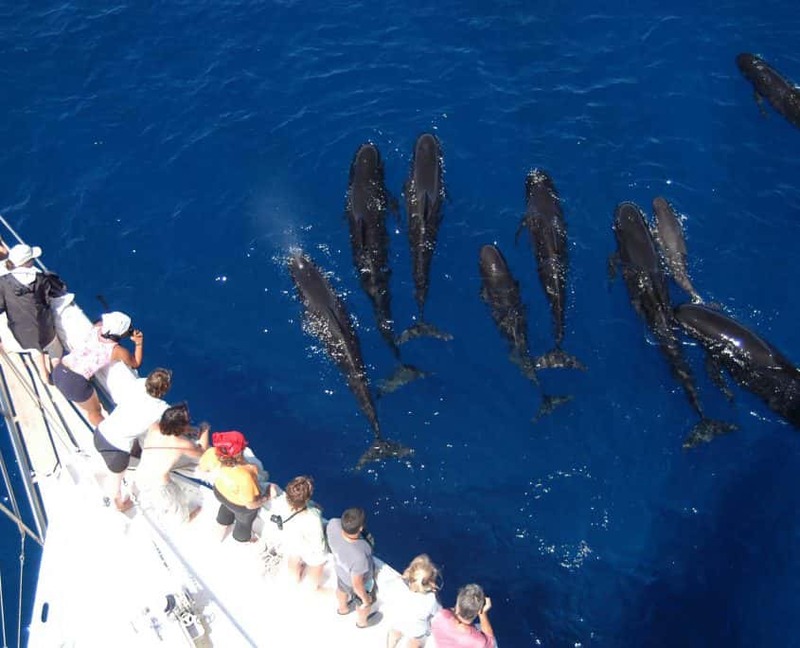 Tethys’ cruises participants take part in unforgettable experiences, staying in direct contact with the marine environment and its fascinating inhabitants, and often meeting people from around the world. 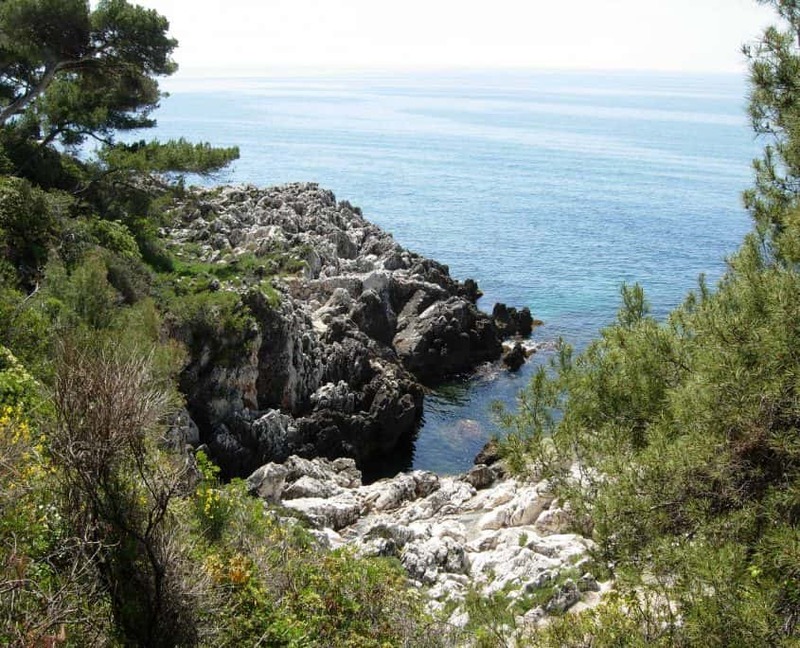 Project participants also have the opportunity of exploring beautiful sites and landscapes. 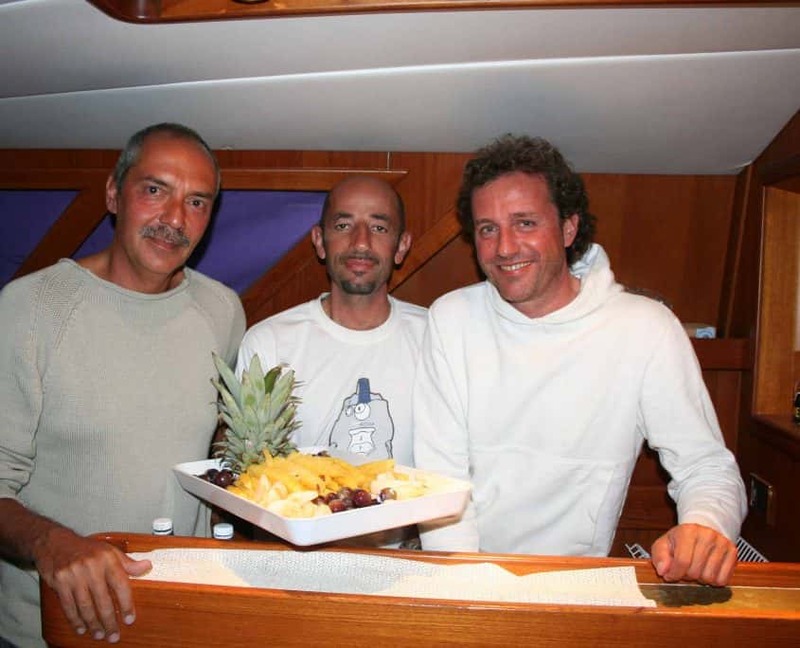 If weather conditions are unfavourable, volunteers can participate in inland trips and visit the small town of Sanremo or the Oceanographic Museum of Monaco.